Here at CBDfx we strive to offer our customers variety. Therefore we present to you CBD Drinks & CBD Beverages. 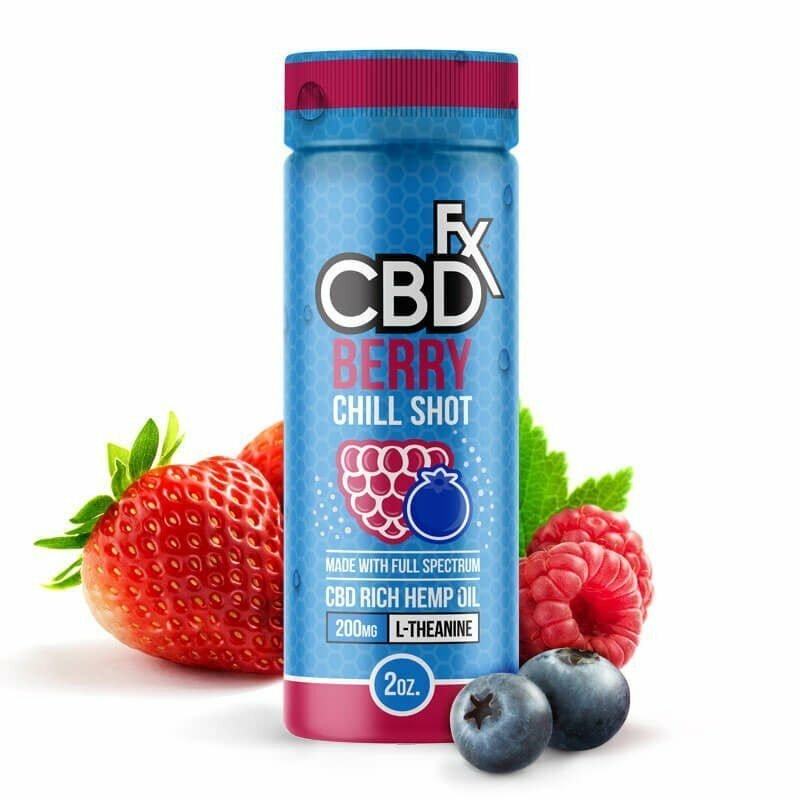 Featuring a first, our lemonade flavored CBD Chill Shot by CBDfx. A delicious, lemonade beverage with 20mg of full spectrum, organically grown CBD.